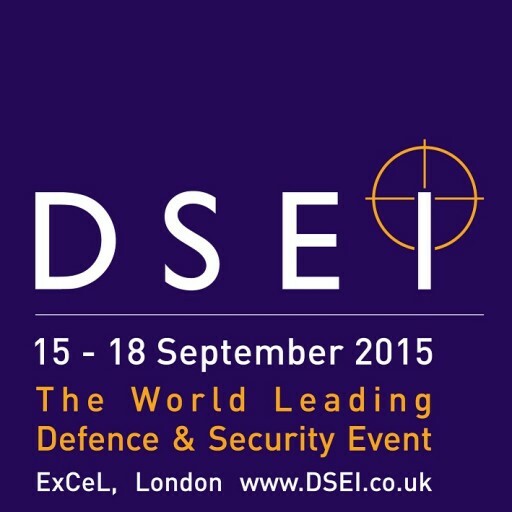 Holyhead Marine will be exhibiting this year at DSEI in London. The exhibition runs from 15th to 18th September. The Royal Marines will be in attendance at the show and will be demonstrating the 9m Offshore Raiding Craft on the water at the exhibition twice daily. Our stand is S10-465 which is located in the South hall about 2 minutes from the demonstration area. Please call by to talk to us about some of our new developments.